This Specimen is a 3 leaflet pages and has been carefully designed and printed in offset using two colors on Fedrigoni’s Paper. Nautica is a new script typeface based on Copperplate. High in contrast.  Ligature and swashes are more inspired by brush pen strokes. Nautica provides three weights and one set of useful icons and knots to improve you graphics. 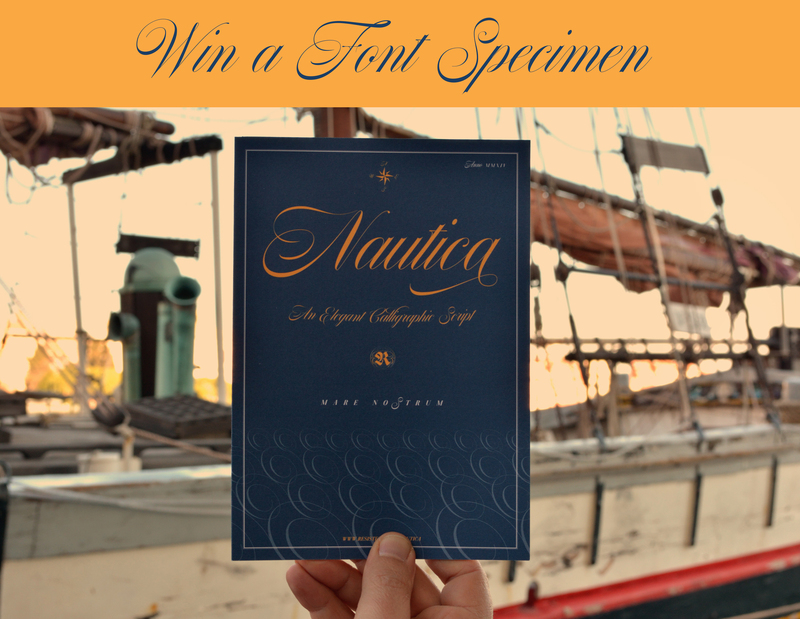 Posted in Calligraphy & Lettering and tagged contest, copperplate, english, font, nautica, script. liked it on IG though! Ok! Let’s see if you are lucky!